One of the first things we learn is fire always burns. . .
. . . but what if we could show you that’s not true? When you first see someone walk on fire, or you walk yourself, this fundamental law shatters. And suddenly the world new, full of possibilities. If it wasn’t true that fire burns all the time, what else that you have been telling yourself might also not be true? 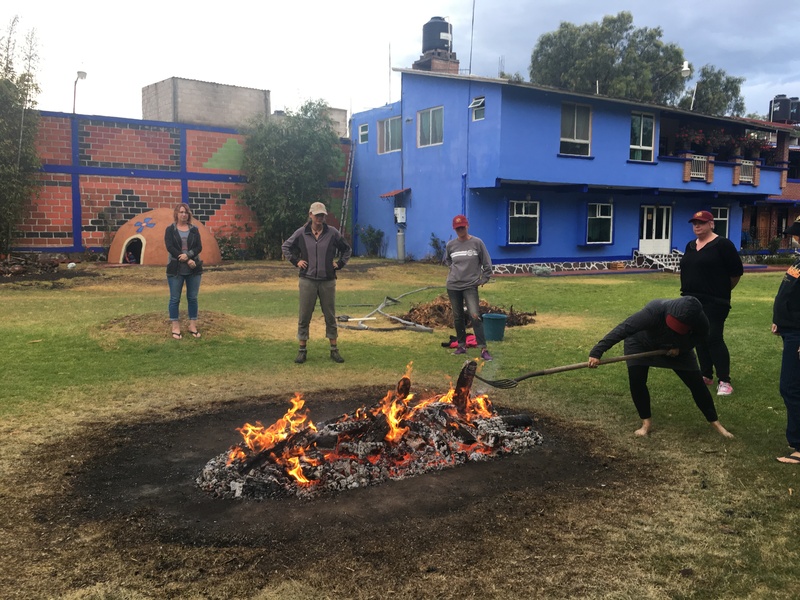 This is the gift and lesson of firewalking: by challenging our beliefs we open up our perspective and begin to take responsibility for creating something more expanded and powerful with our lives. We step into being the change we want to see in the world. 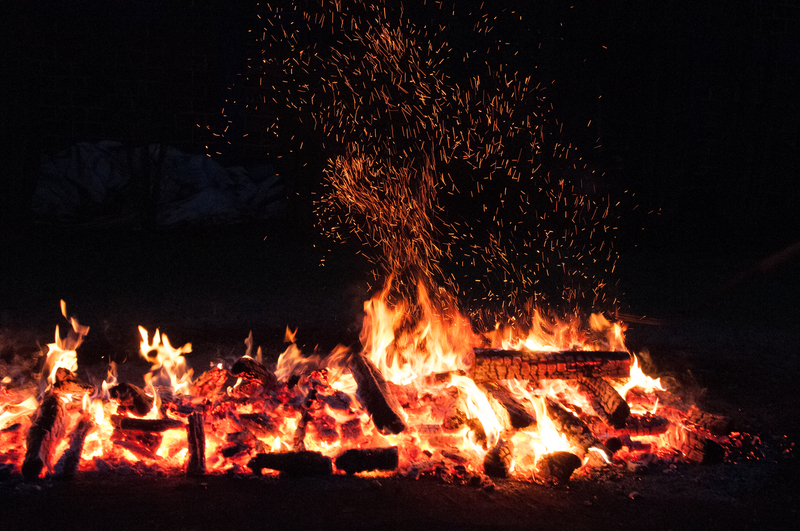 Firewalking is an ancient tool that we can still access in our modern world. It has the ability to open our perception so we get unstuck in our lives. 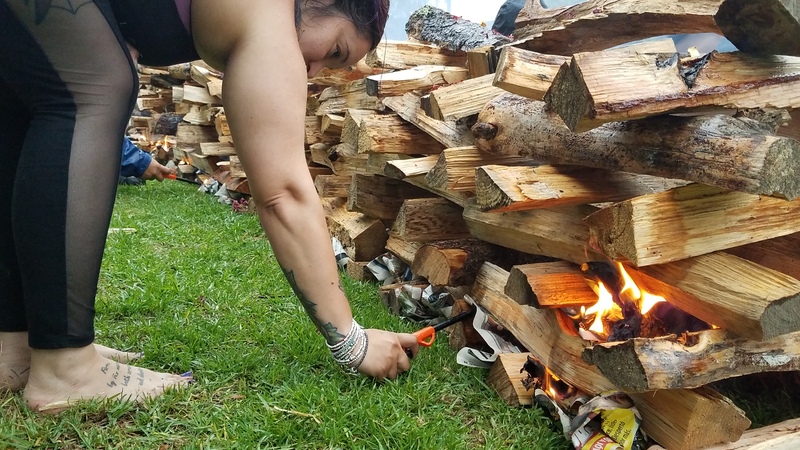 During this evening workshop and fire ritual, we will teach you how to raise your energy through creative exploration and a map for how to greet obstacles to the change you are desiring in your life. Creative Harz presents. 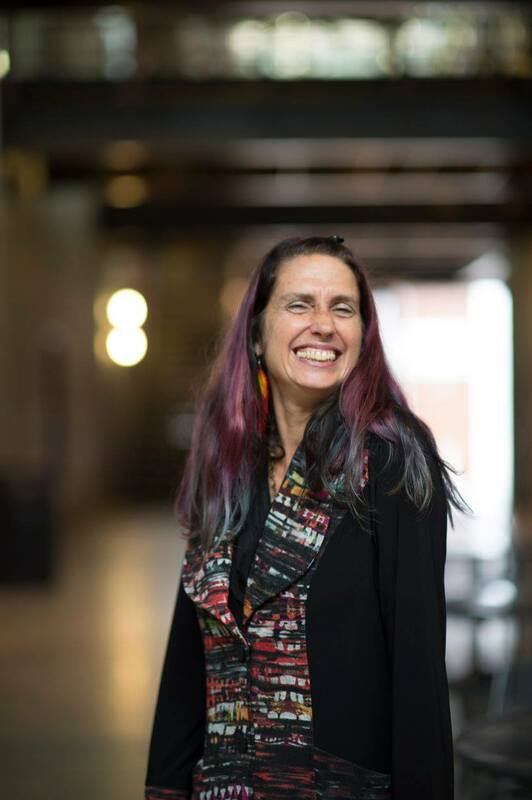 . .
Sarina Harz is a Certified Firewalk Instructors and Empowerment Coach through the Sundoor International Firewalking School for Transpersonal Education. She was trained by HeatherAsh Amara, bestselling author of Warrior Goddess Training and Master Firewalk Instructor. She travels with HeatherAsh as part of her firewalk support team and tended fire for thousands of people. 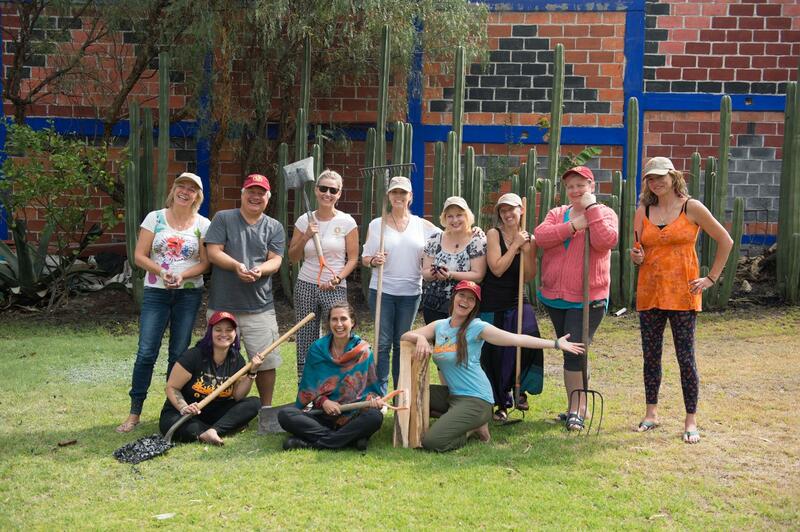 Sarina is a Toltec apprentice and teaching assistant to HeatherAsh. She has walked on fire hundreds of times over the last four years and fire has been one of her greatest teachers.